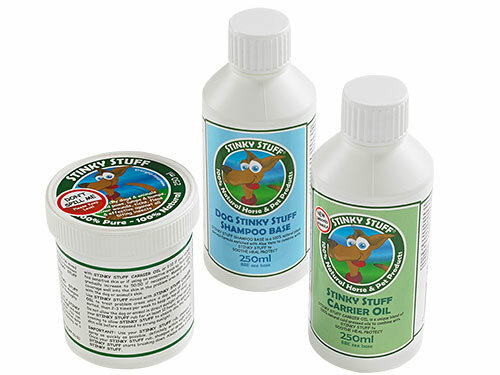 A quick and easy solution to help relieve irritated skin, the Original Stinky Stuff Rub & Soothe Pack lets you create a powerful massage rub which can be applied directly to irritated areas for fast and effective results. 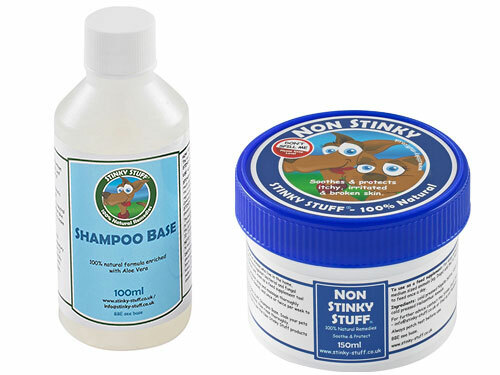 This is a great option if shampooing your dog can be a challenge! 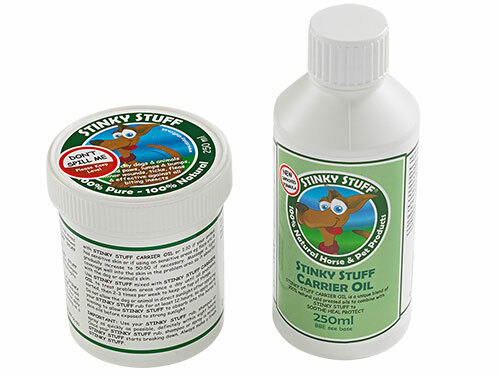 For instructions on how to use as a massage rub, please see our help guide.